The Cherokee had land that had rich soil and gold. When Jackson found out about this he wanted the land for the union. Now the natives had legally made their land a another nation all together so Jackson shouldn't have been able to go to go on the land at all. 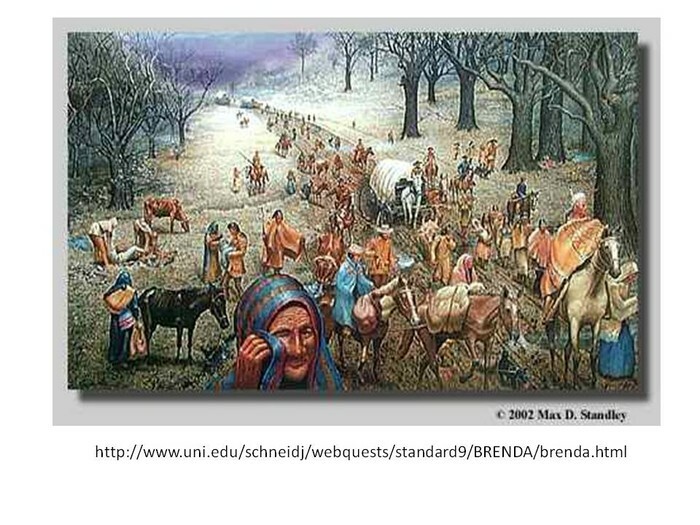 Jackson refused to acknowledge this and marched solders on to the Cherokee land, the solders marched the Cherokee to a reservation many died on this long walk to the reservation, so it was appropriately named the "trail of tears." Jackson had a need for supporter, so he promised to government jobs to his large supporters. this might not seem all to bad, but the people that he gave these jobs to were very unqualified for the job they were given. 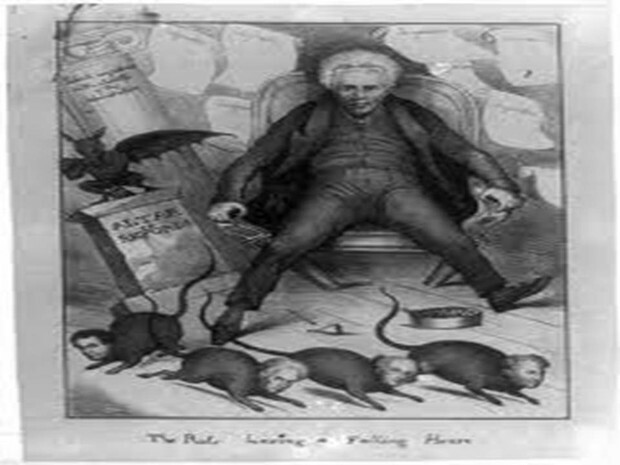 For instance Jackson put his supporters on to his cabinet, these people only agreed with Jackson so he was really the only one making the decisions. 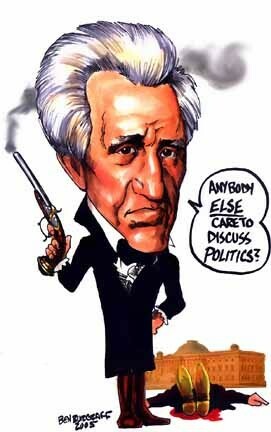 Jackson cabinet was full of people that had no idea what they were doing, all they really did was sit their and agree with Jackson. This ties into the trail of tears paraphrases you read above, the Cherokee want to the supreme court when white settlers started trying to force the natives off of their own land. 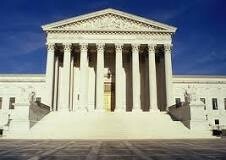 The supreme courts cheif justice, john marshal had declared that the Cherokee land as a whole different nation and that the settlers could not settle their. When John Marshal had said this Jackson said let him try to enforce what he says. He then began to force the natives off their land by the Georgia military. Thousands died because he ignored the Supreme Court.